Why should you choose an office furniture installer? 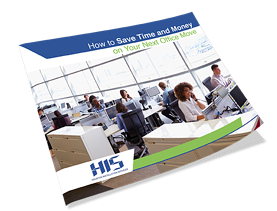 Find out how to save time and money on your next office move. Plus see how you can save time and money when the wrong furniture has been ordered.